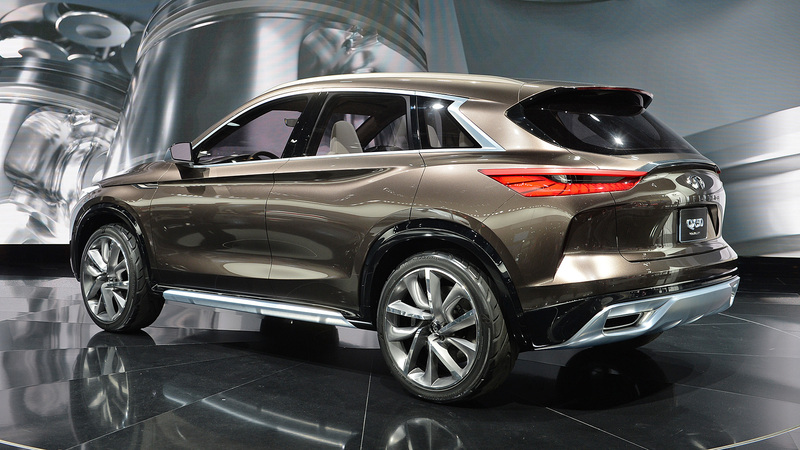 New mid-sized Infiniti QX50 SUV concept unveiled at Detroit, showcasing the brand's new VC-T petrol engine. Nissan's premium car brand Infiniti is beginning to increase in popularity in Europe, but its biggest market by far is still in the US – and the company has chosen the 2017 Detroit Motor Show to display its new QX50 Concept car. 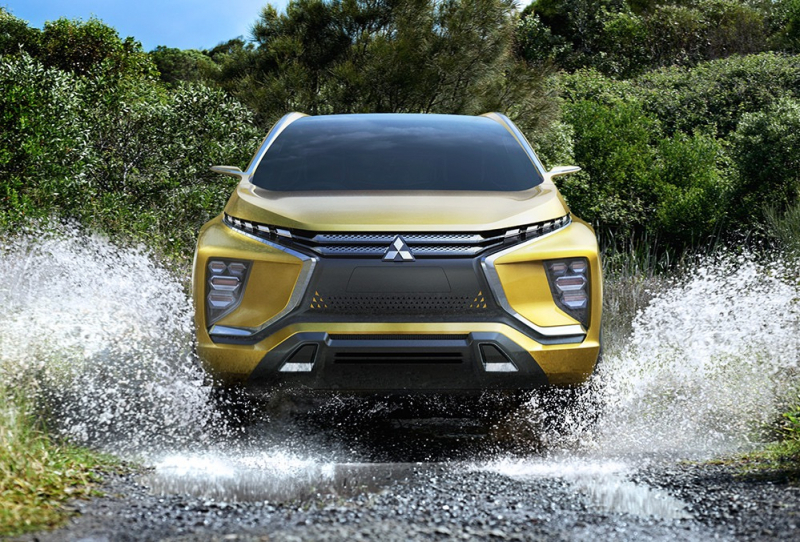 It’s an evolution of the brand’s last SUV concept, the QX Inspiration, which debuted at the 2016 Beijing Motor Show. 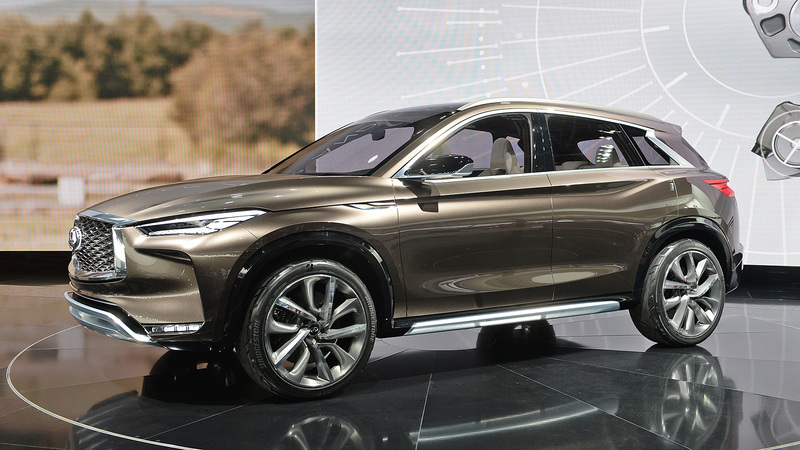 Infiniti says the QX50 Concept is designed with the idea of being ‘driver-centric, passenger-minded’ and to challenge conventional approaches, though it is clearly fairly close to being a production model. Up front there’s a big grille with an oversized Infiniti badge, flanked by sharp LED headlights and daytime running lights. The lower bumper features a skid plate and has LED lights at either side, while the long bonnet bulges upwards – hiding the brand’s new variable-compression turbo engine, which aims to combine performance and efficiency much better than older engine designs. The 2.0-litre unit was revealed in 2016, and Infiniti claims it has the efficiency of a diesel with the performance and refinement of a petrol. 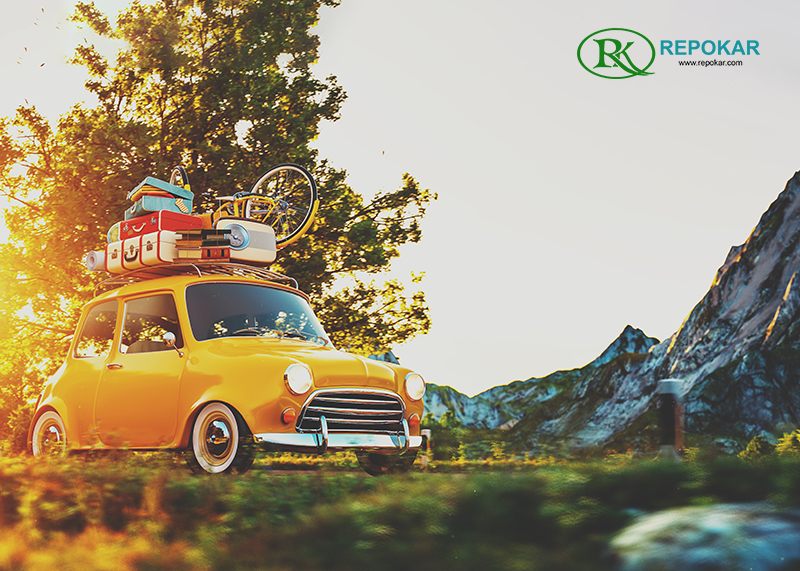 In the QX50, it could be used to drive a front-wheel-biased four-wheel drive system with an automatic gearbox. Inside, the design looks closer to production than concept, with all the controls you’d expect to find in a real road car. The company has also revealed upcoming plans for a set of new semi-autonomous driving technologies, named ProPILOT, to compete with the likes of Volvo’s Pilot Assist and Tesla’s Autopilot. 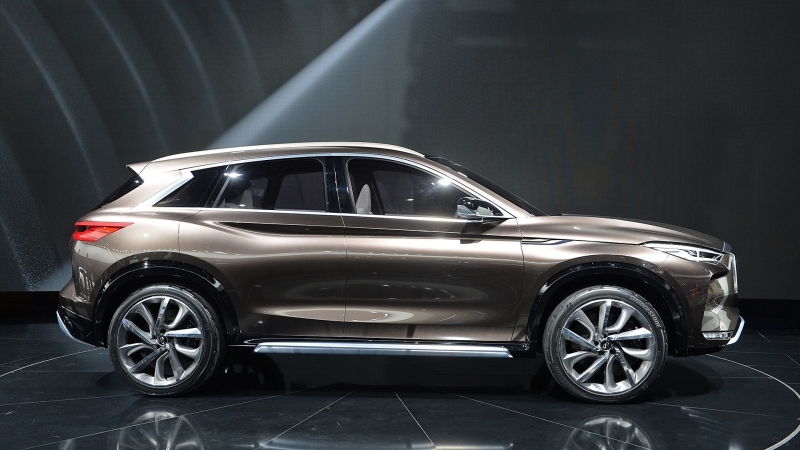 It will debut on the QX50 Concept, before going on to feature on the company’s new models. The company is keen to point out that ProPILOT is not a fully autonomous driver replacement but a co-pilot – allowing the car to navigate less challenging situations on its own while aiding the driver with tracking and monitoring systems. Infiniti says “the driver retains ultimate control over their vehicle”.